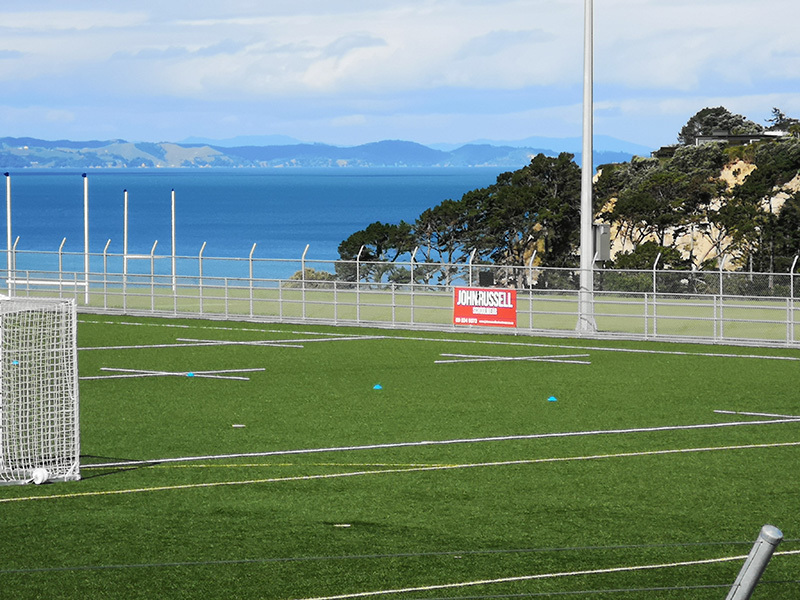 Macleans College is pleased to be able to offer advertising space to companies and organisations on its new turf. 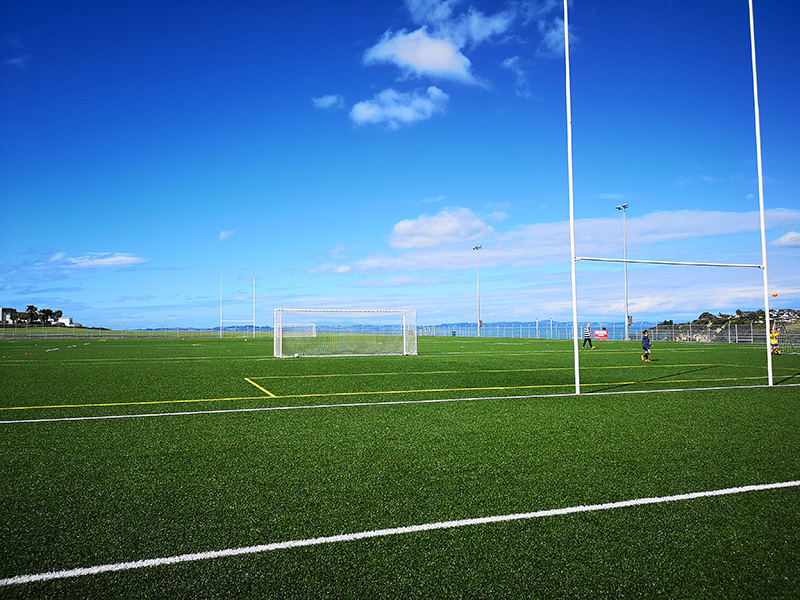 For the first time Macleans College is offering an exciting opportunity to companies and organisations to place an advertising banner around the perimeter of their new all-weather sports field. 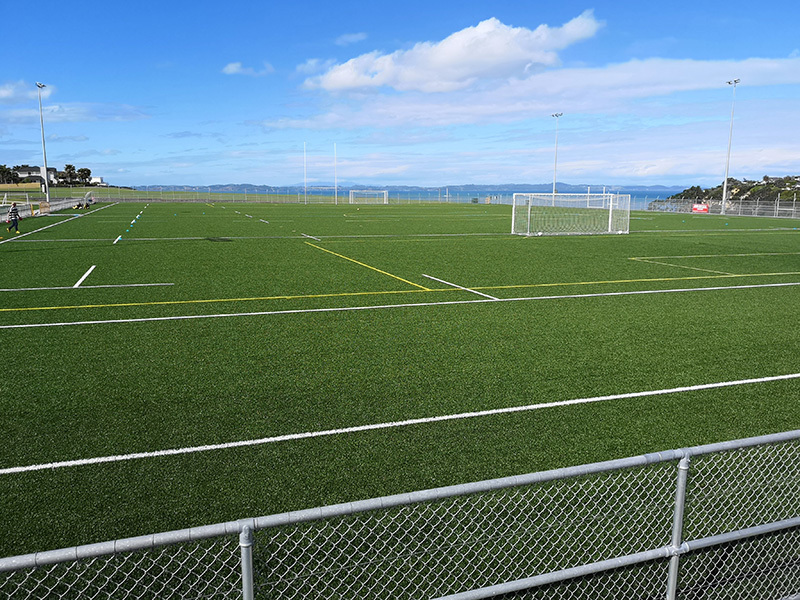 Top teams use the facility: - Macleans College 1st XV Rugby is regularly close to the top of the Auckland Secondary 1B grade and is currently looking to play off for entry into the 1A grade, which if they are successful would involve top Auckland schools. 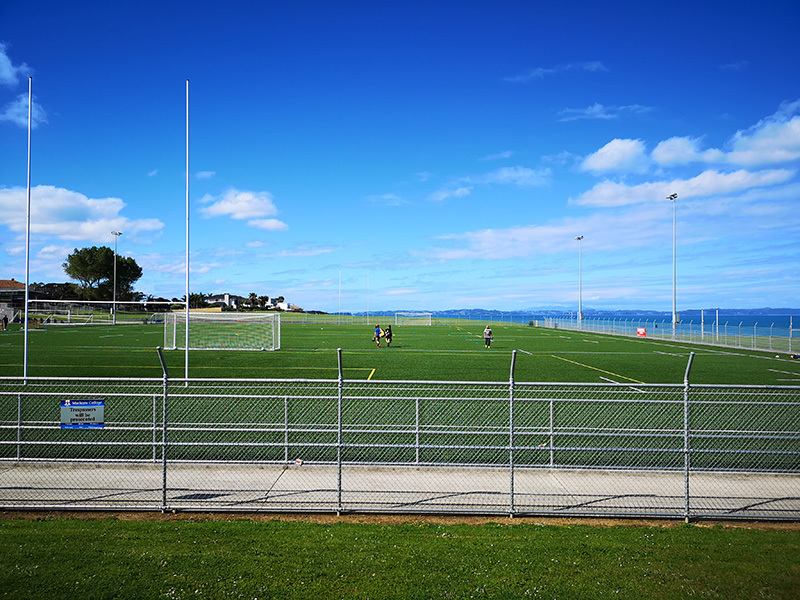 - Macleans College 1st XI Soccer are currently playing their way back to the top grades. Prime 1 positions: Maximum exposure with double sided sign $1150 + GST p.a. Prime 2 positions: At the end of the field, but still in great view $650 + GST p.a. This is to be paid for by the advertiser. Size is 1m high x 2.4m wide. This will be undertaken by Macleans College. Please contact John Russell at [email protected] to progress your interest.